#Tennis: #AO champion #RodLaver makes extraordinary claim about #RogerFederer. 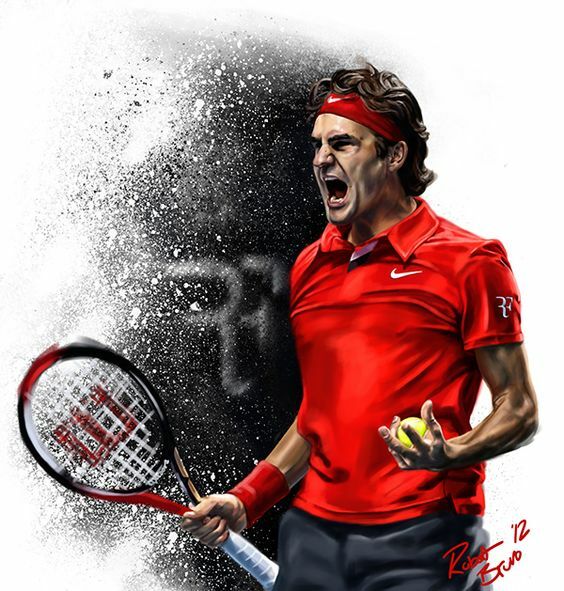 With the #AussieOpen just around the corner, the #Swiss hero will be confident of clinching his sixth crown. Federer will also be keen to hunt down #Nadal for the world number one spot after finishing last season number two in the rankings. Three-time #AussieOpen champion #Laver is in no doubt that #Federer could be the man to beat again.